For home visits as we are only minutes away from Studley we can travel to you when required. 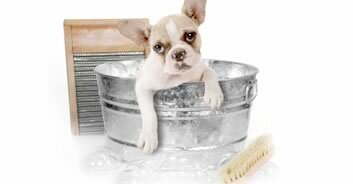 All dog behaviour problems are considered, whether it be a puppy, an old dog or a rescued dog. Our dog training programme includes ongoing support for you and your dog and includes a plan of action plus one to one tuition on how to action them. Our support can be continued in various ways including further sessions at your home in Studley and for smaller queries we can offer telephone and email support. Whilst being just a few minutes drive from Studley we can pop and see you at any time convenient to you. Our dog training service is available for any type of dog, including puppies, older dogs or rescued dogs. Dog training sessions last between 45mins and 1hr, but this is obviously reflected in what is required in the training programme. If there are more severe problems, this can be extended. On occasion there will be a requirement to handle your dog or puppy but the ideal aim is for all of the behavioural problems to be manageable for you, so you can take it further in your dogs development. 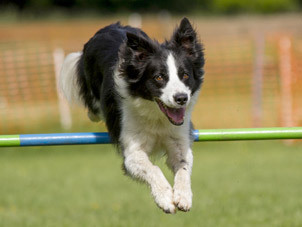 The dog training sessions will involve practical training that will involve you and your dog.